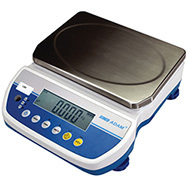 The SPS postal scale is a accurate and reliable postage scale with all the features you need to weigh quickly and accurately. 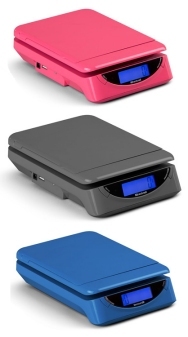 the SPS features a flip up letter holder to weigh large envelopes without them blocking the display and also a display hold feature that holds the last weight on the screen after you remove the parcel. 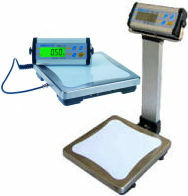 A Zero or Tare function allows you to zero out containers and a backlight display comes on when the scale is active. Although calibration is rarely needed on this scale, the SPS postal scale can be programmed to be calibrated with any object of a known weight. 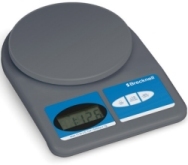 This function allows you to calibrate the scale without expensive calibration weights and allows you to use almost any object of known weight like a paper weight or even a can of soda. 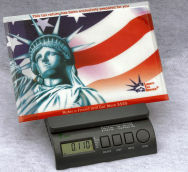 The SPS provides exceptional value in an easy to use and relaible postage scale.